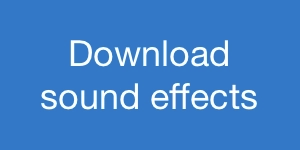 The A Sound Effect website began as a free portal that shared links to independent sound libraries. Since then, the popular indie sfx website has grown considerably. It now distributes sound libraries, features a blog, game audio jobs, an events calendar, and more. 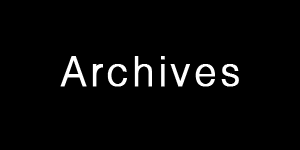 The blog showcases hundreds of sound libraries, interviews with pros, tutorials, and more. I’ve written a handful of articles for the team there. So, while I get back up to speed writing articles for the blog here, I asked A Sound Effect if I could link to the posts I’ve written there. They kindly gave their permission. So, here are a handful of posts I’ve written about metadata and sharing sound effects. 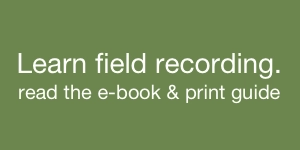 My first contribution to the A Sound Effect website was an interview about sharing field recordings on the Web. Later, they invited me to write about a sort of “how to” manual about using the popular sound searching app Soundly. Sharing Sound Online – And How to Get Started In Indie SFX. A while back I published a book called Sharing Sound Online. 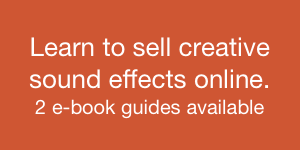 The post is an interview about the book, and how beginners can begin sharing their sound fx. How to Organize Sound Libraries with Soundly. How to Find and Use Sound FX Clips with Soundly. 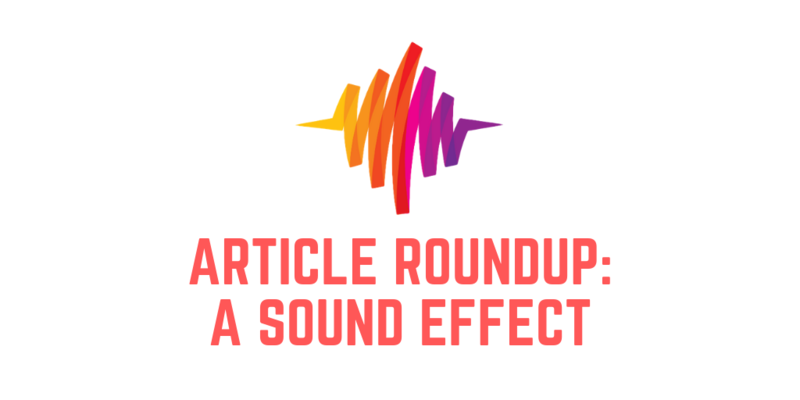 Check out the A Sound Effect blog.